A few words on the brands we have available in store and why we love them. 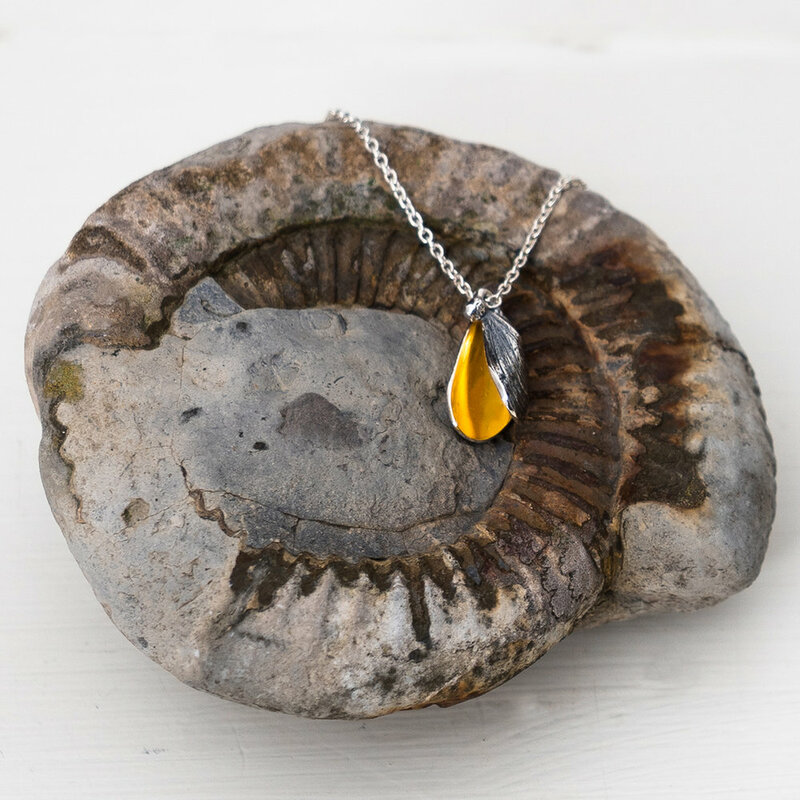 A beautiful + delicate ‘nod to the seaside’ inspired by “rocky coastlines…and beachcombing”. 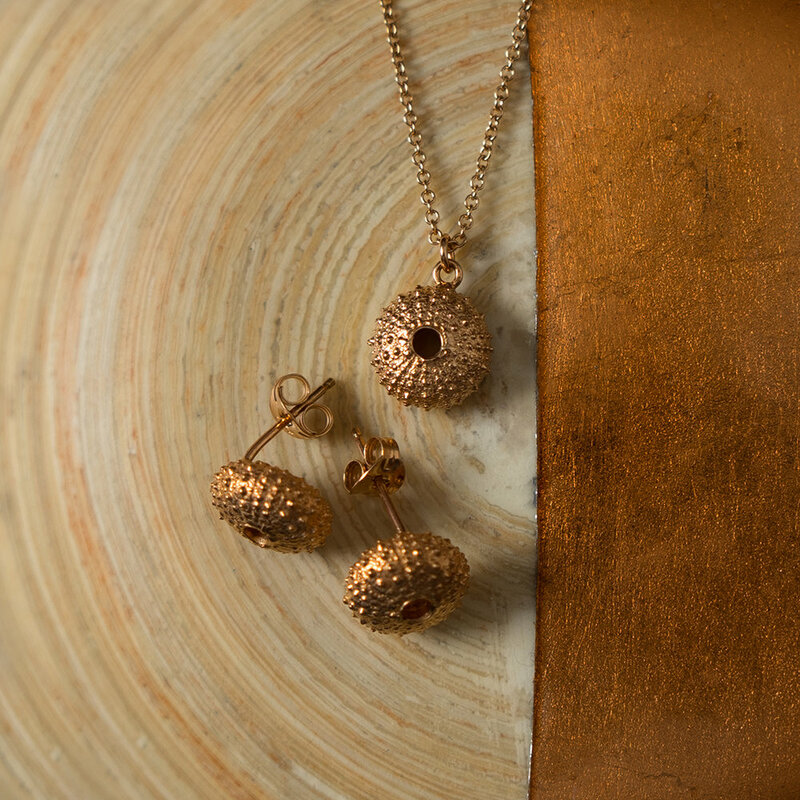 Alex’s pieces are an exquisite addition to our jewellery collection. 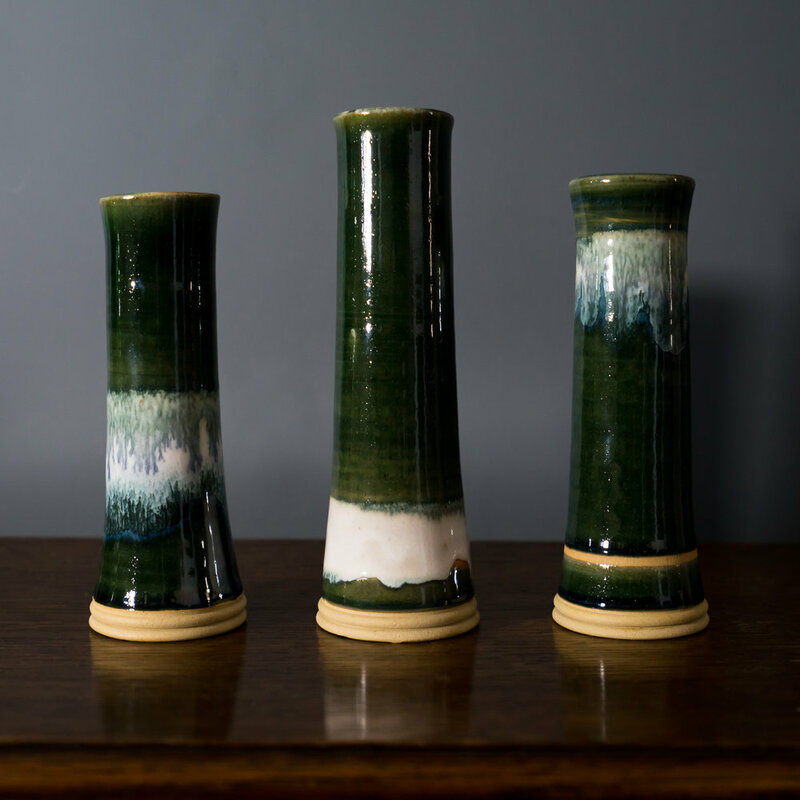 Carla is a local ceramicist + teacher who specialises in Stoneware + Raku. 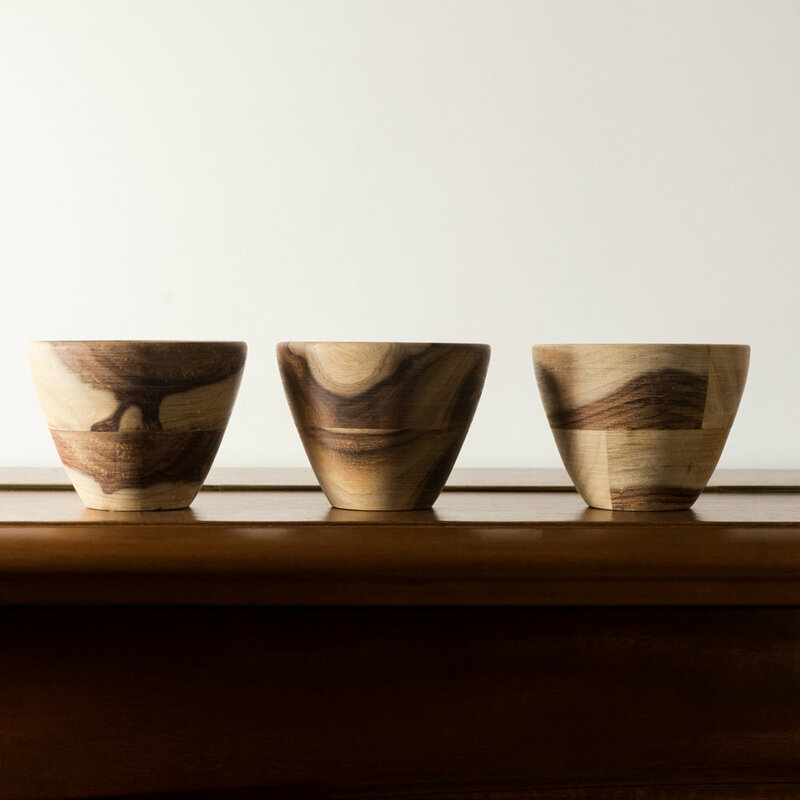 Carla works from her home studio in Bidston to produce wholesome, hand-thrown stoneware, which is the perfect complement to any dish. 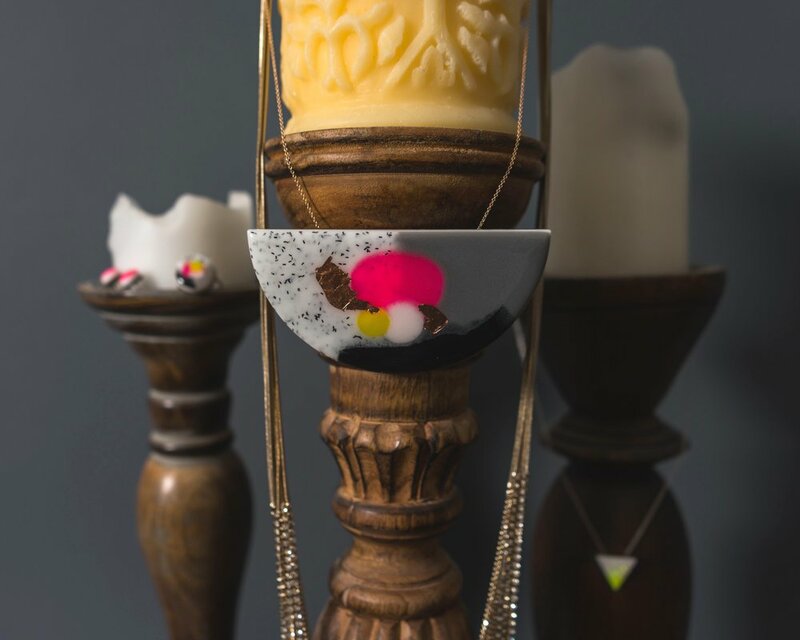 We adore our Carla Pownall ceramics both at home + in store. + it seems you, our lovely customers do too! 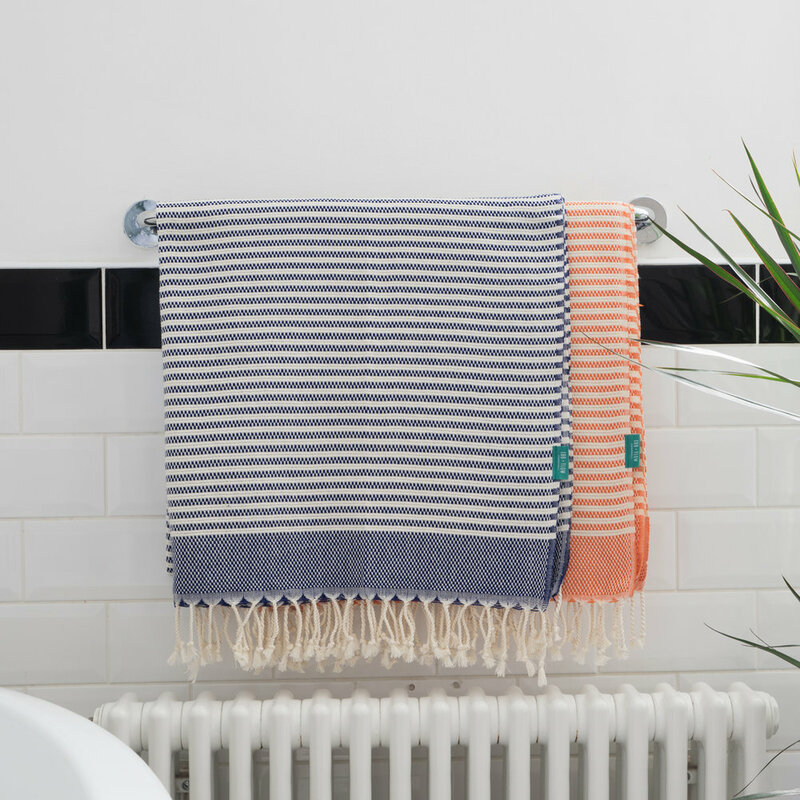 The most stylish towels in town! 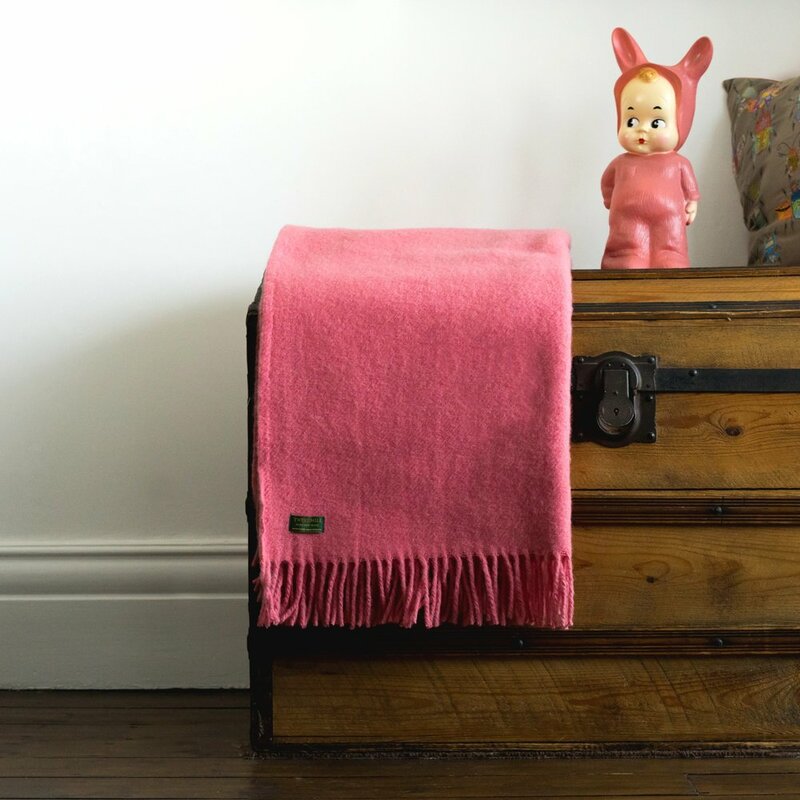 We love our Hamman Towels and just like with you, our customers, we’ve gifted them to family, friends and even their dogs! 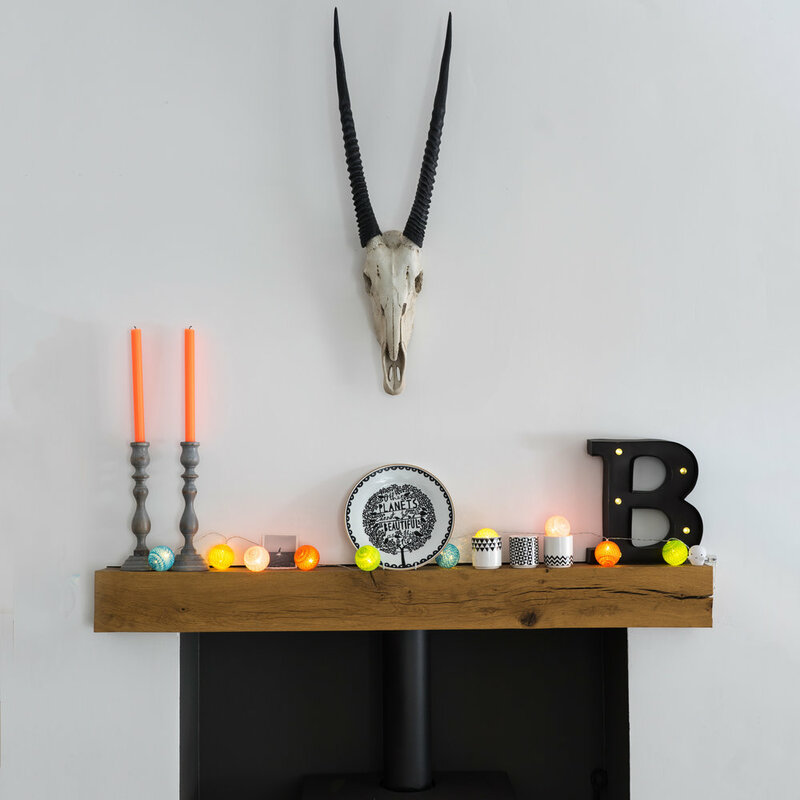 Ebb Flow ‘create products for people who live and love a life on the move’. 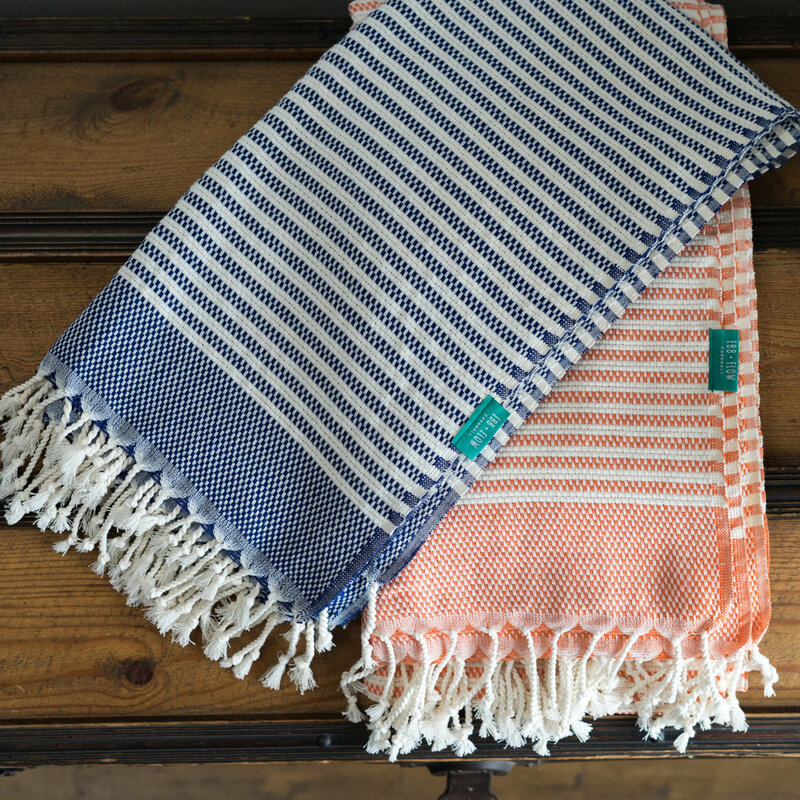 These multipurpose, lightweight towels are perfect to use on the beach, as a scarf, towel or throw. 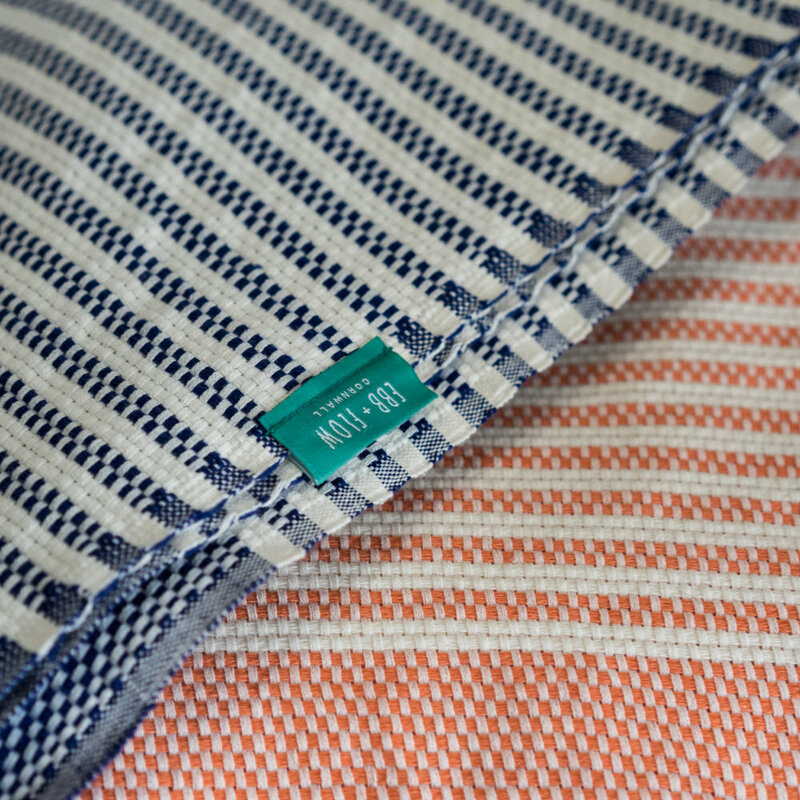 They’re chic, 100% cotton, quick drying, and soften with every wash.
A must for the beach bum in your life – cheeky! 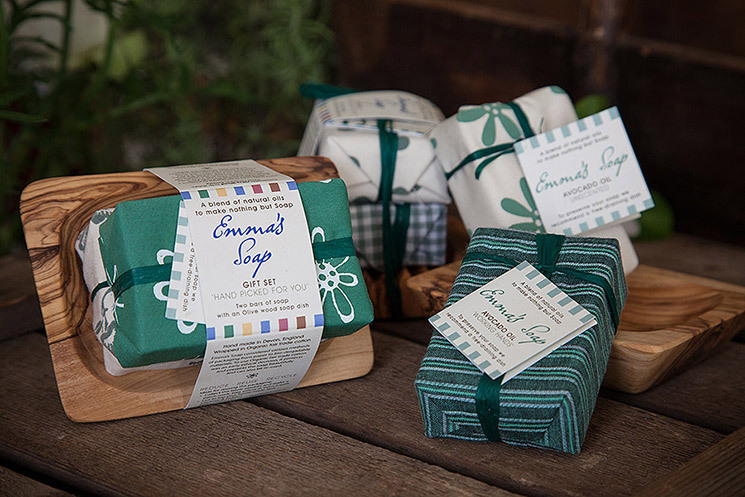 The wonderful Emma is passionate about her soaps + so are we. 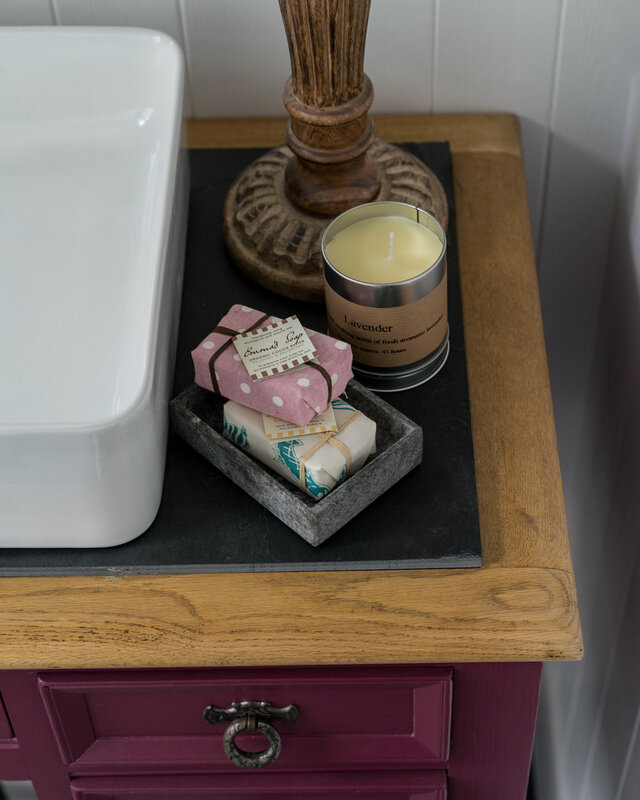 In her own words, her soaps are…“Hand made in Devon, wrapped in Organic Fair Trade cotton, with no petroleum or mineral oil, no parabens or artificial fragrances or colours, no sls’s or slr’s and no palm oil”. 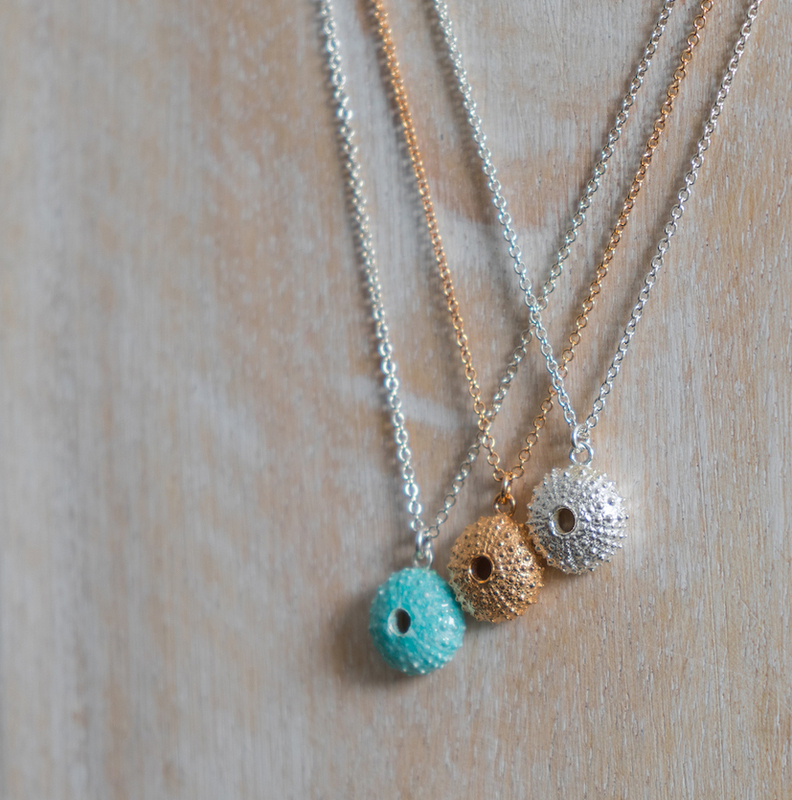 Esa’s playful, confident + beautiful collections are a winner with customers of all ages. We also adore her collaborative nature. 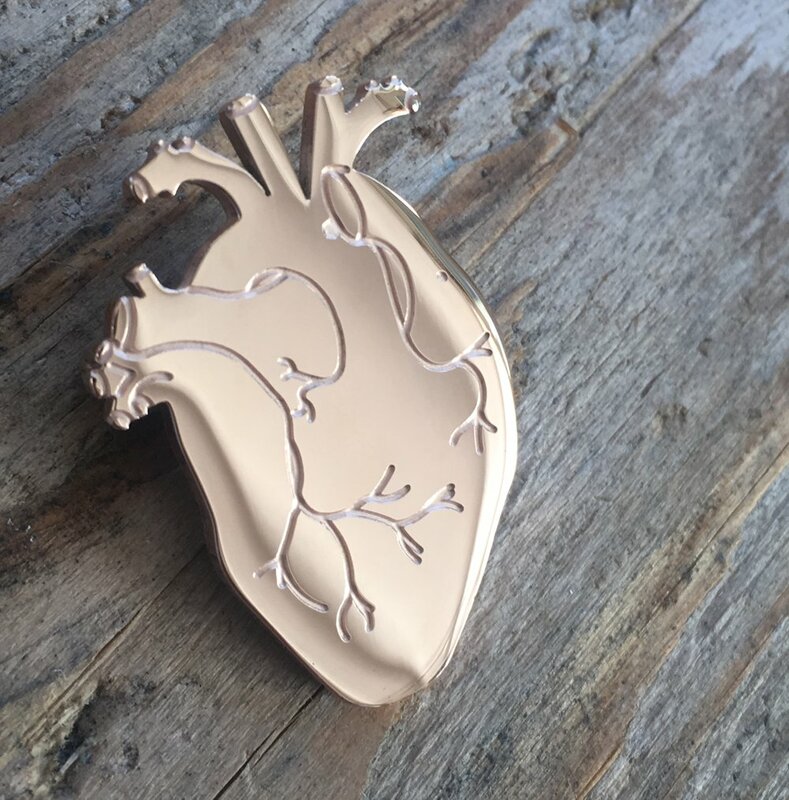 Esa’s designs are brought to life through the laser cutting process + are offered in gold-plated, powder coated stainless steel + enamel. Hand poured in small batches in Lancashire. Of course we want to stock candles made in Ramsbottom! Especially when they smell this good and have such positive credentials. FAR is a family-run business whose aims and values are not dissimilar to ours. 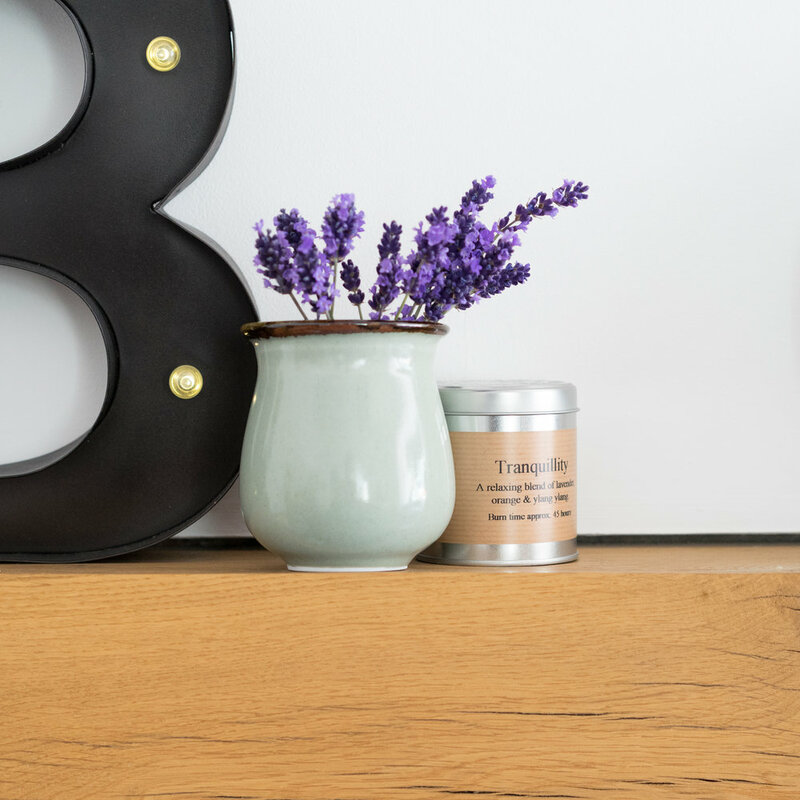 We’re huge fans of their Apothecary Jars and love the unique choice of scents they have created. 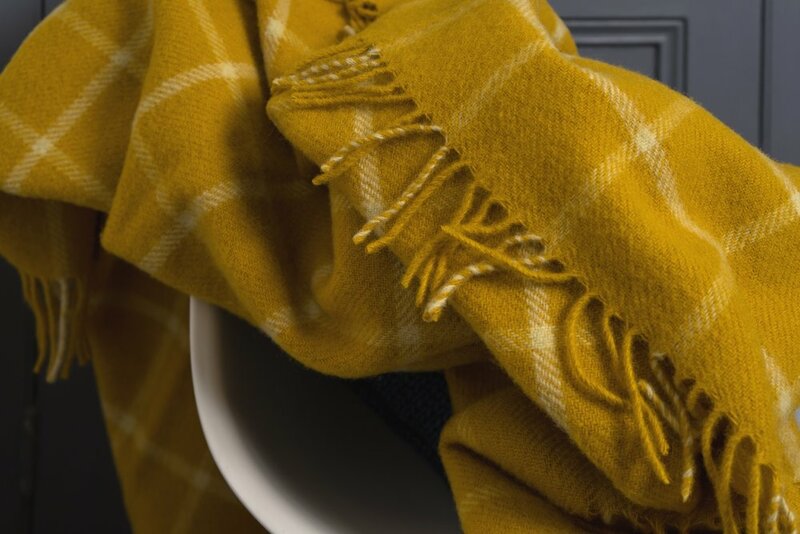 Classic + Timeless items for the modern home. 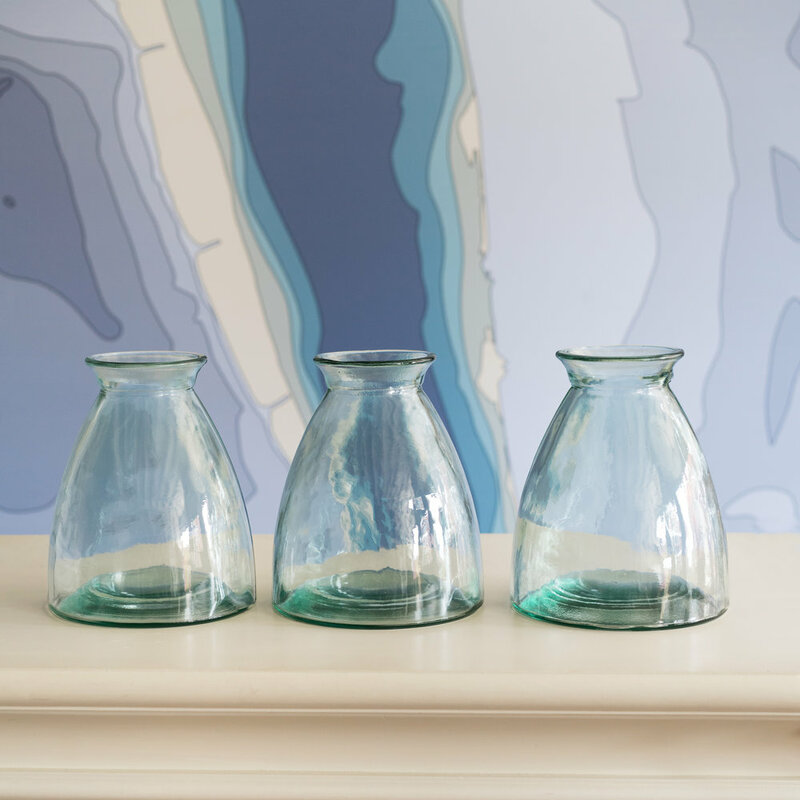 We’ve hand picked a selection of GT items that will add character to any home, be it town, country or beside the sea. Bold + unique statement pieces in eye-popping colours. 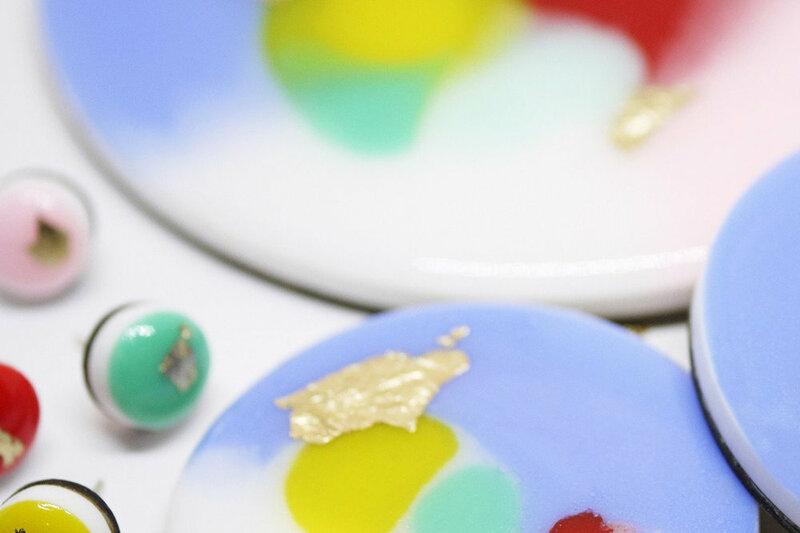 Liverpool based Jeweller + Queen of Resin Jess produces … “well-made, well-considered stand-out” pieces, which we feel are mini works of art in their own right. We absolutely adore these cheeky chaps. 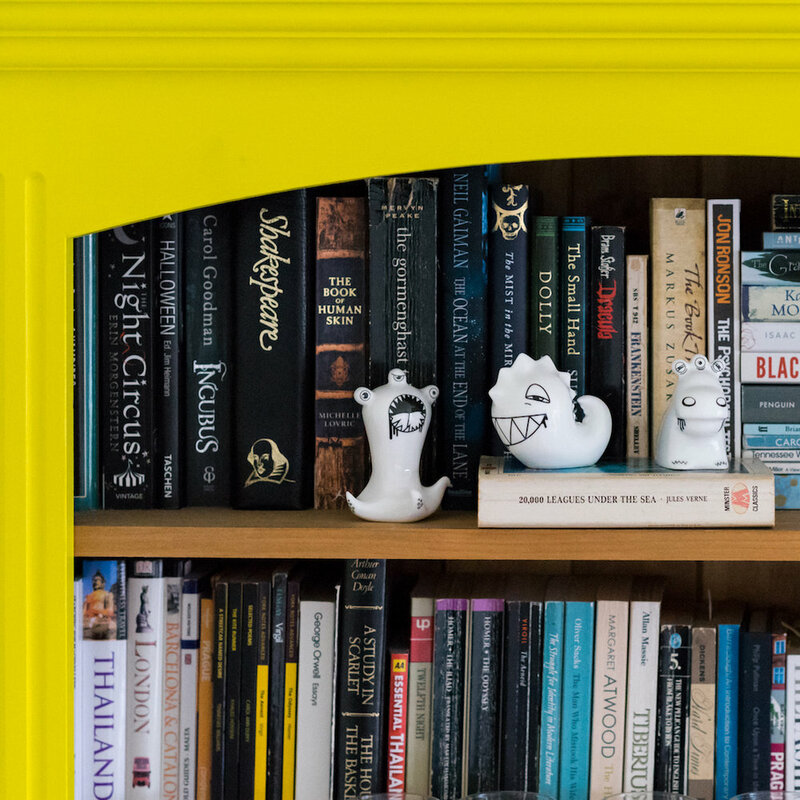 Made in England from Fine English Bone China, we feel Kina Ceramics’ monsters are the perfect loving gift for ‘our tribe’ – the quirky, the unique, the strange, the oddballs, the very best human ‘beans’. YES, you know who you are. Everything about Nkuku resonates with the discerning buyer. Awareness and Beauty can skip along happily hand in hand to create a nicer word! 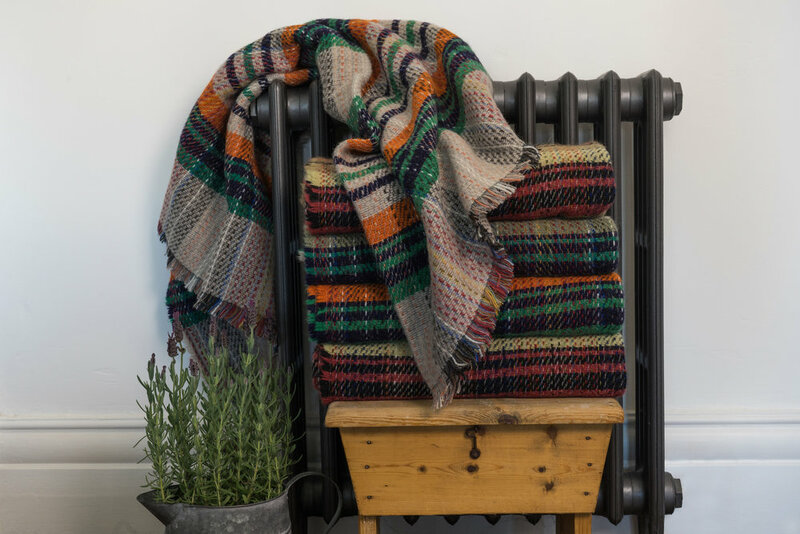 They are named after a hut in Zambia where their… “business plan [was] jotted on the cover of a paperback” Reclaimed, recycled, ethically + environmentally aware, fair trade fit in perfectly with our values. We were immediately drawn to TPP + were more than happy to fall down the rabbit hole of eclectic + beautifully bizarre imagery. Based in bonny Scotland, Rhian uses the ‘letterpress’ printing method to create her unique collection of greetings cards. Expertly printed with focus on the curious, quality and the educational. Rhian’s carefully selected vintage imagery lends itself perfectly to the method. 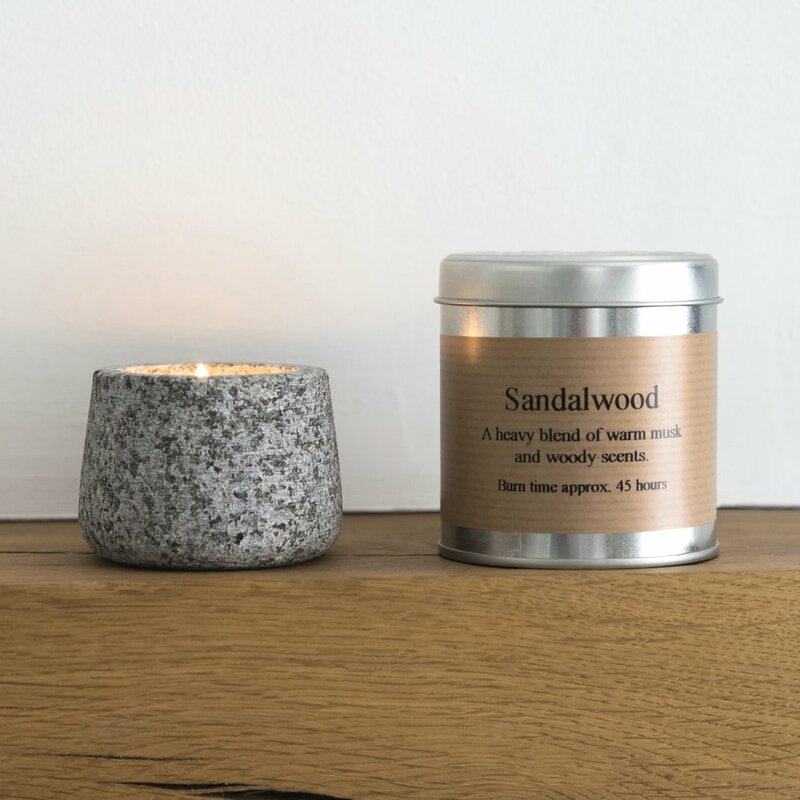 Providing loving care for your immediate environment + beyond, St Eval produce beautiful, hand-poured candles, with a vegetable + mineral composite wax, which creates a wonderful and natural fragrance. The company itself are also moving towards being completely carbon neutral. Tenderly hand poured in Devon. 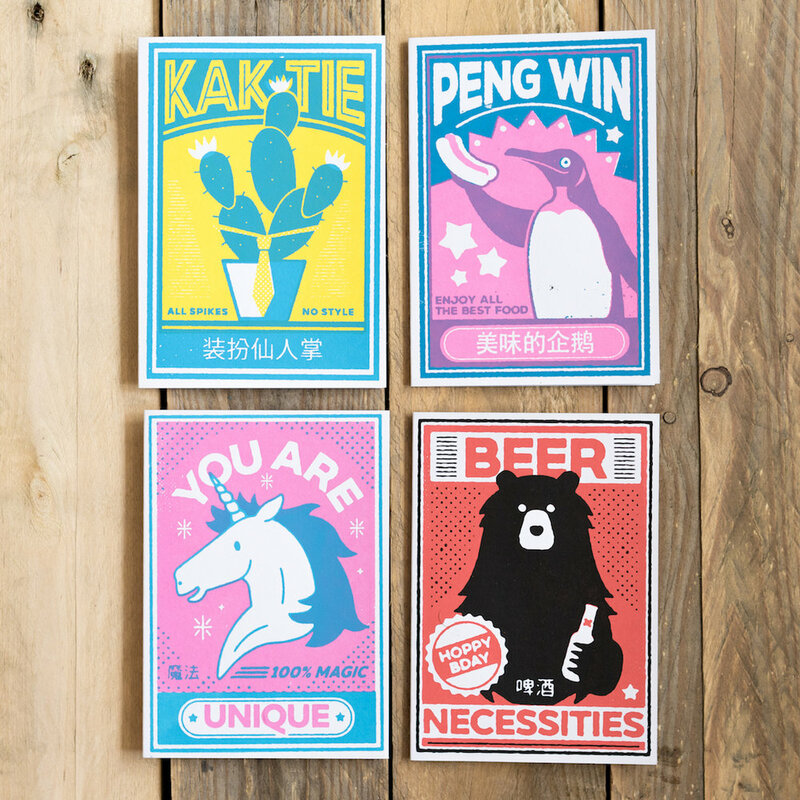 Stephanie’s gentle and whimsical designs, translate perfectly into greetings card and homeware that appeals to the selective buyer in search of quality + good taste. Our Danish friends …One of the best jobs for me as artistic director is to source ‘the strange and the wonderful’ then convince those bizarre bedfellows to come and play at Lavender + Bone. 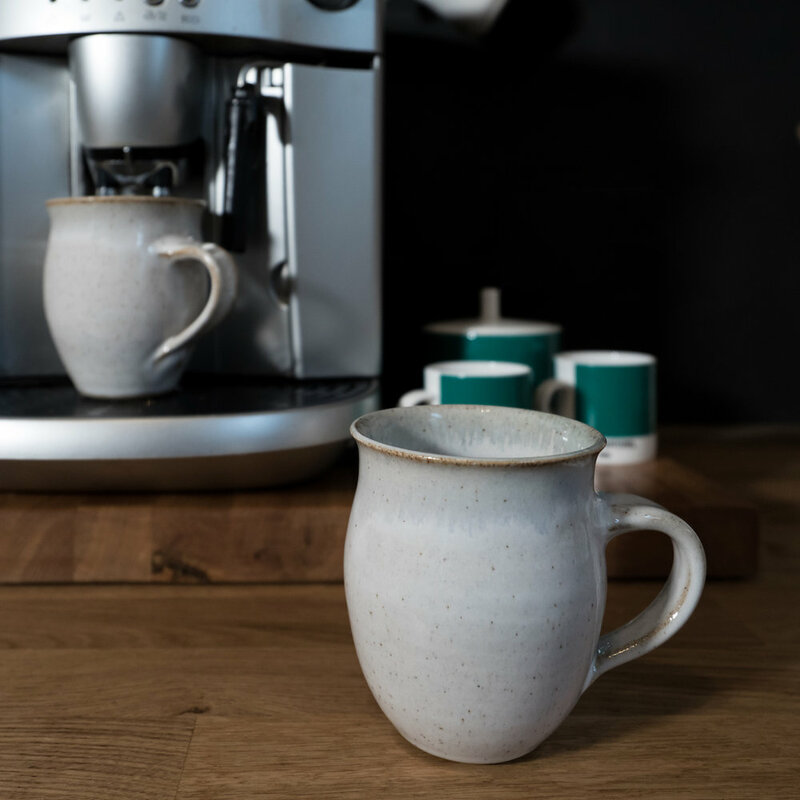 Founded by Anders Arhoj and located in Copenhagen, Denmark, Studio Arhoj are ‘known globally for their hand thrown and hand cast ceramic items’ and are pretty choosey as to who they stock. So naturally, we could barely contain our excitement when they agreed to letting Lavender + Bone be part of the Arhoj extended family! Oh My Ghost! So here they are in all their lovely, strange, technicolored glory, please welcome Studio Arhoj. What don’t we like about TT? – Well, NOTHING is the answer to that! What comes to mind when we think about TT? – Distinct, bold, quality screenprints, alongside Guinness + the Pokémon Toucannon, not to mention the fact that they’re bloody lovely peeps! 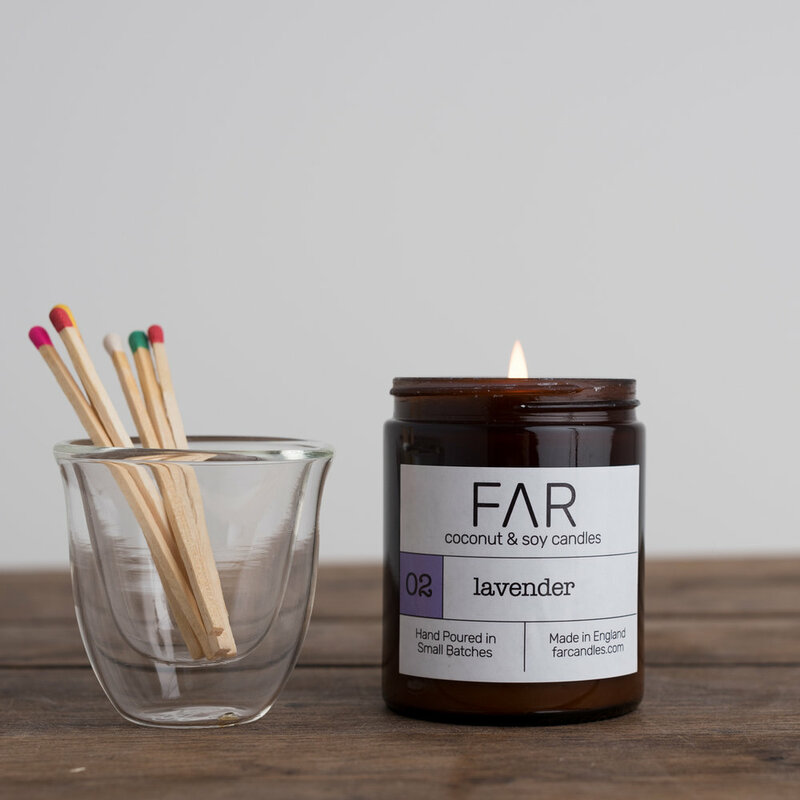 Unapologetic Luxury – candles that are hand poured in the UK. It’s not just unicorns that hang around rainbows we have our own in store with our stunning TG column candles in 29 different colours. 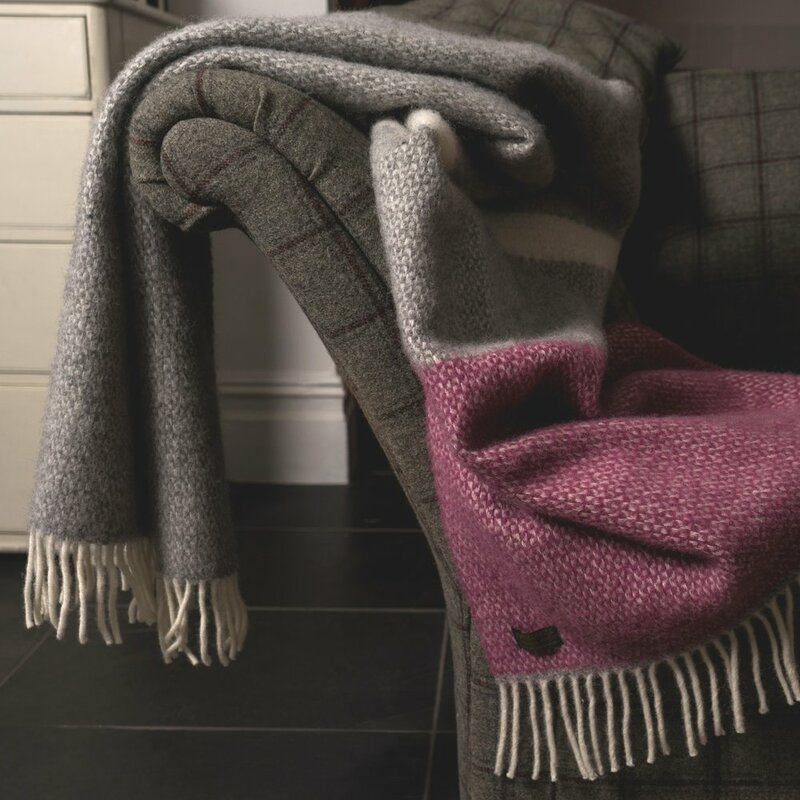 Dreaming of wrapping up in style for Autumn and Winter with warm, chunky knit scarves, recycled knee rugs, 100% pure new wool throws and an open fire – yes please! 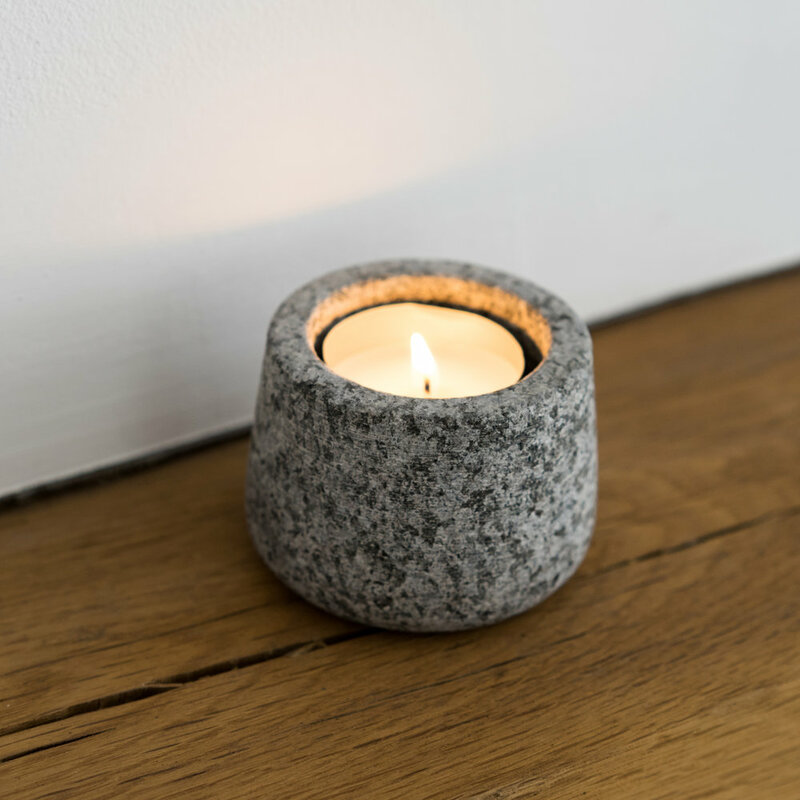 Proving to be one of our most popular range of products, these beauts are loving made in Flint with a focus on quality and timeless design.